Trying to compile a video library? 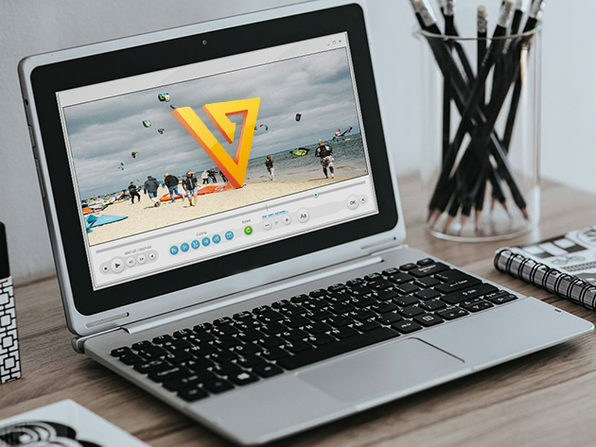 There are no better tools than Freemake Video Converter and Video Downloader, and you'll get both with this two-for-one deal. 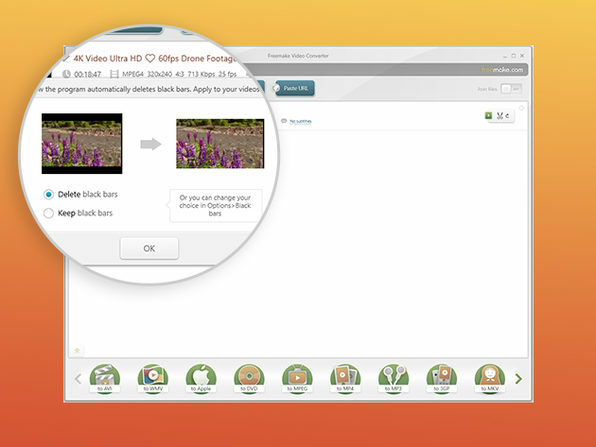 These comprehensive tools support conversions for over 500 video formats and lets you download from over 10,000 sites. Want to pull video from YouTube and store it on your Xbox? Go for it. 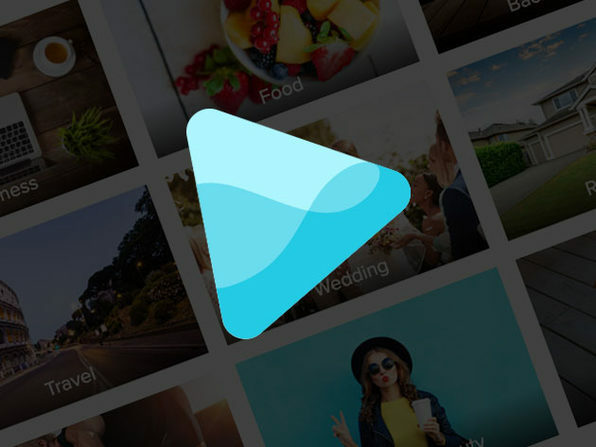 Download a Vimeo series and watch it on your Android later? No problem. 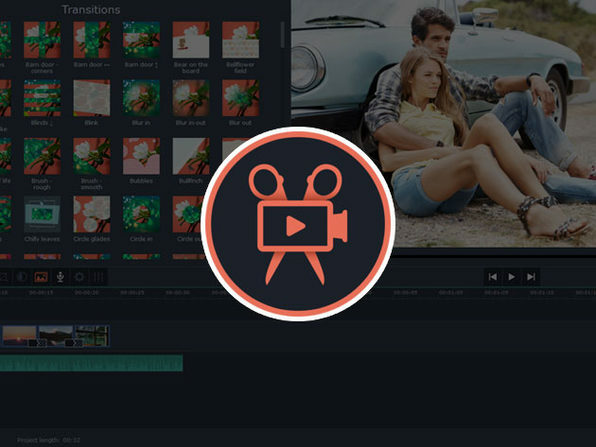 You are the true master of video with this complete suite.